On March 20th 2015, InfraCo Africa signed a Share Subscription Agreement with the Zambian founders of the Western Power Company Ltd (Western Power) which commits it to jointly developing the Ngonye Falls run-of-river hydroelectric power plant. This agreement marks a critical first step in a US$320m project to develop sustainable hydropower in Zambia’s Western Province. 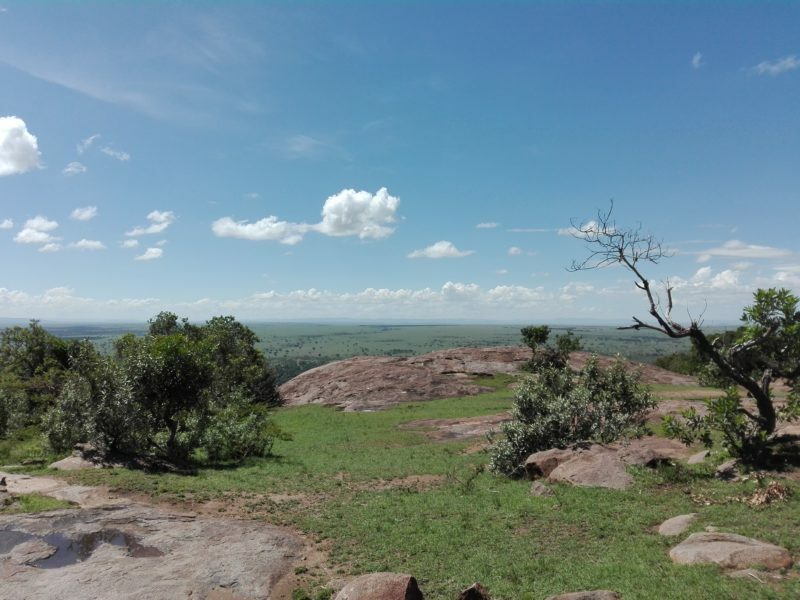 InfraCo Africa will invest US$5 million into Western Power and, working through its principal developer eleQtra, provide the resource and expertise required to develop this exciting project through to Financial Close. The Western Power project will develop a 60MW run-of-river hydroelectric power plant: taking advantage of the fast flowing Zambezi River and natural falls to supply 300GWh of clean power to Zambia’s national grid. A new 110km 220kV transmission line to Sesheke, at the border with Namibia, will also be constructed: this will free-up the existing 66kV transmission line for power distribution within the Western Province. Currently 22.1% of Zambians have access to electricity, however the majority of Zambia’s power is utilised in urban areas and by industry with electrification rates falling to 5.8% in rural areas. 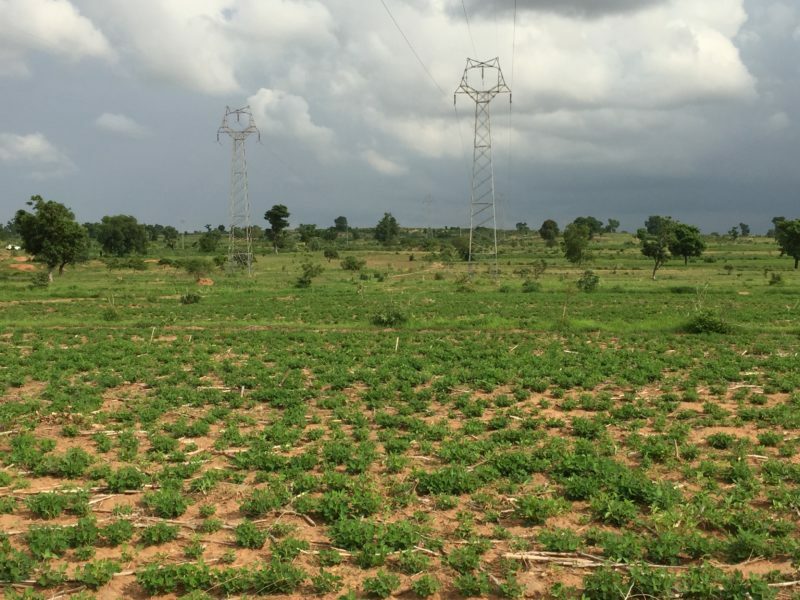 Demand for power is rapidly increasing and set to outstrip supply, especially as the Government of the Republic of Zambia (GRZ) continue roll-out of their Rural Electrification Master Plan. The GRZ are therefore committed to increasing the country’s installed power generation capacity: upgrading existing infrastructure, supporting alternative energy and energy efficiency initiatives and encouraging private sector participation in the development of new power plants. Together, InfraCo Africa and Western Power will help the GRZ deliver on these ambitious commitments. 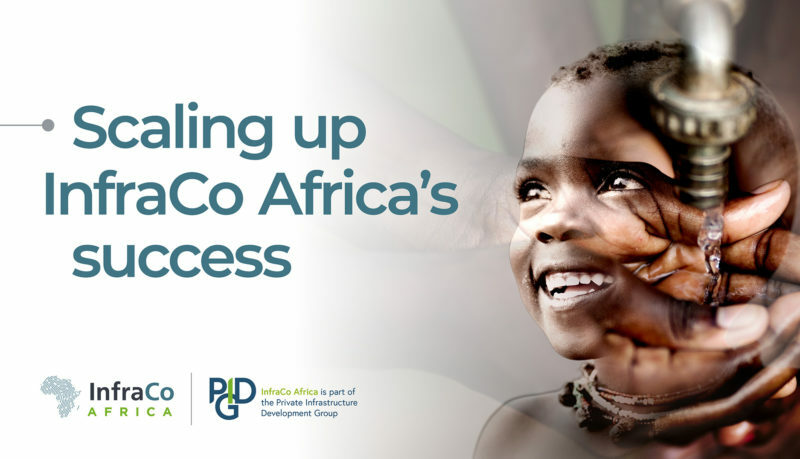 InfraCo Africa has considerable experience in developing early-stage sub-Saharan infrastructure projects into attractive investment opportunities. Working as part of the Western Power Company, they will jointly mobilise the international and private financing needed to develop hydropower in Zambia: generating much needed electricity for the national grid and facilitating socio-economic development within the Western Province. 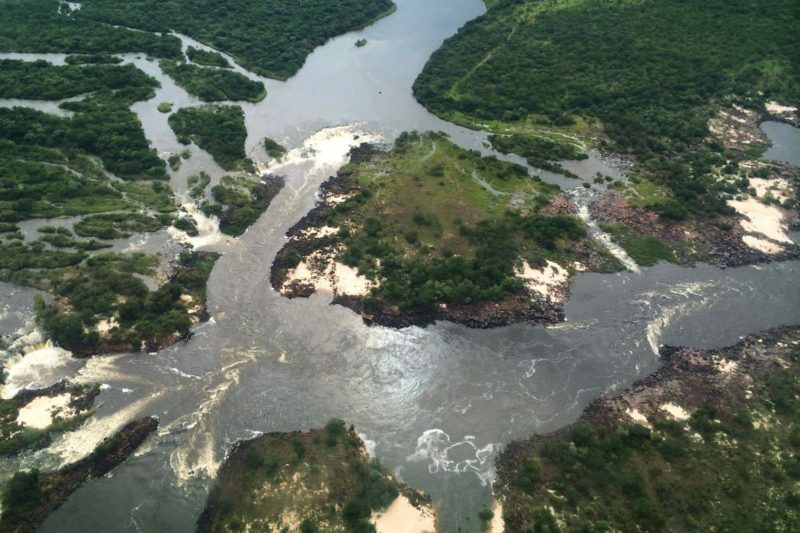 The Western Power Company will develop a 180MW run-of-river hydropower plant in Zambia’s Western Province: harnessing the untapped potential of the Zambezi River’s waterfalls to deliver clean, sustainable power. The project will not only provide power to the national grid, helping to alleviate economically crippling power deficits, but also directly and positively impact families living in the surrounding area through a pioneering benefit-sharing programme.